Marching Band / Symphonic Band is a beginning to advanced instrumental music class. This is a co-curricular class. Co-curricular is defined as activities, programs, and learning experiences that complement, in some way, what students are learning in school–i.e., experiences that are connected to or mirror the academic curriculum. Co-curricular activities are typically, but not always, defined by their separation from academic courses. This ensemble rehearses during scheduled class time on the fundamentals of music, performance literature and performance technique. This ensemble rehearses after school, typically, on Tuesdays and Thursdays during the 1st semester from 3:15-6:00pm as a Marching Band, focusing on marching techniques, showmanship and the incorporation of music with marching/choreography. This ensemble will give multiple performances throughout the semester (including football games, half-time shows, street performances, band reviews, and other performances). Students will learn beginning to advanced concepts in the Marching Arts. Students will learn the intermediate to advanced concepts in music theory, history, composition, pedagogy, and performance. 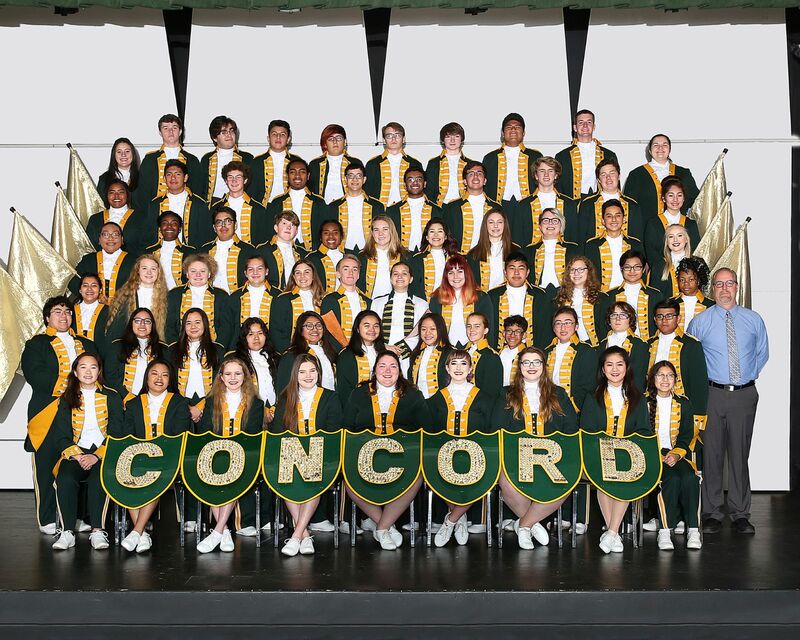 During 2nd semester, Symphonic Band is an intermediate to advanced instrumental class, focusing on all aspects of musicianship, including creating, performing, responding and connecting to various musical forms and styles throughout history and from various cultures. This ensemble will give multiple performances throughout the semester (including concerts, festivals, showcases and other events). Prerequisite: Open Enrollment, prior experience preferred (but not a prerequisite) with wind or percussion instruments. CHS Requirements: This course is worth 5 units per semester (10 units total) and fulfills one year of elective requirements. This is a yearlong course of study. College Track: This course fulfills the one-year Fine Arts requirements and the U.C./C.S.U. “F” Requirement.